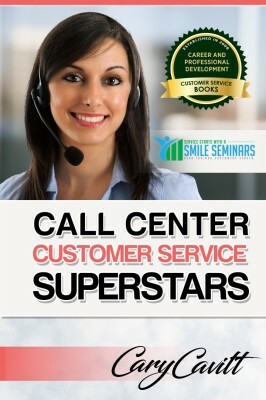 Onsite Administation Customer Service Training! 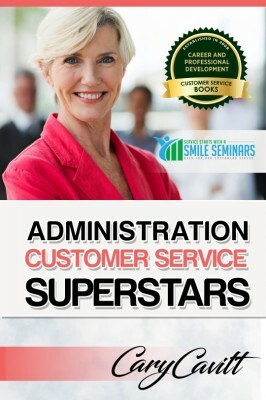 ​Great for all types of administrations! 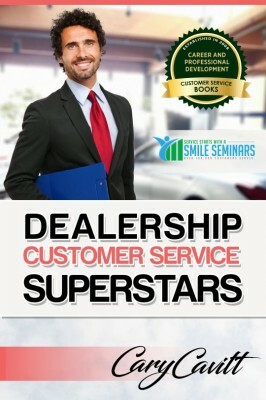 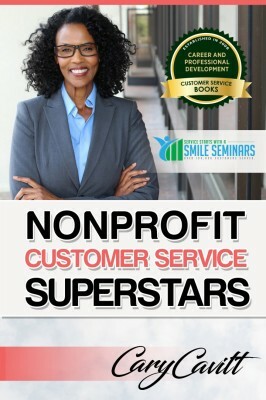 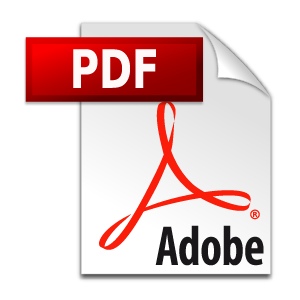 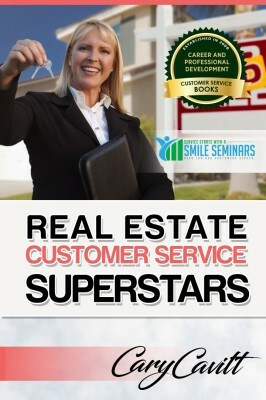 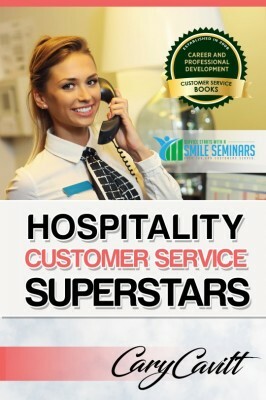 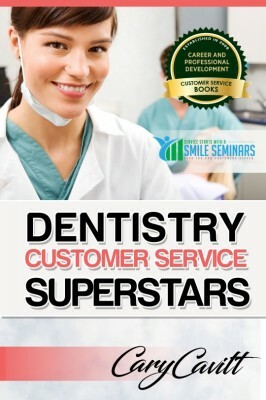 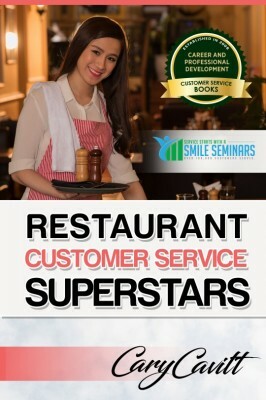 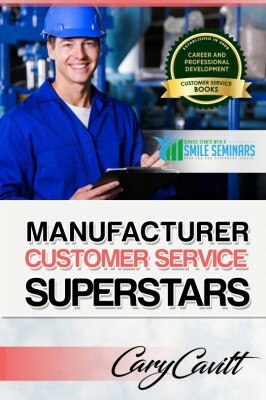 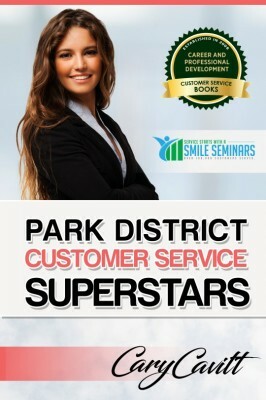 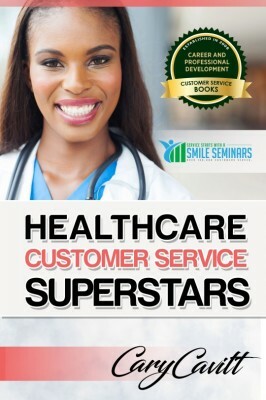 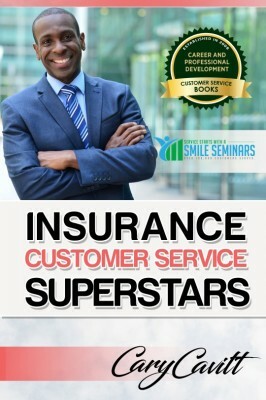 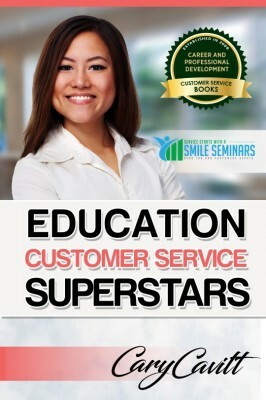 your team how to become service superstars!" 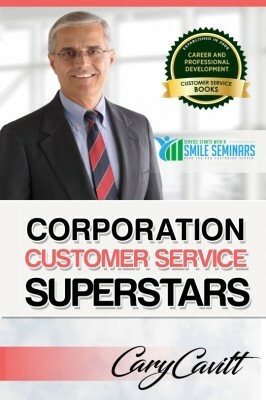 Great for all of your staff including office workers, managers, and employees! 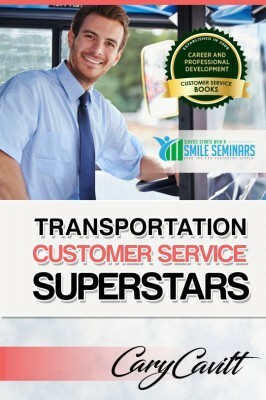 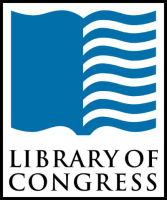 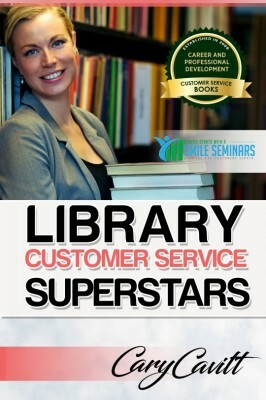 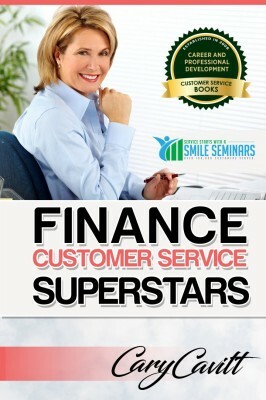 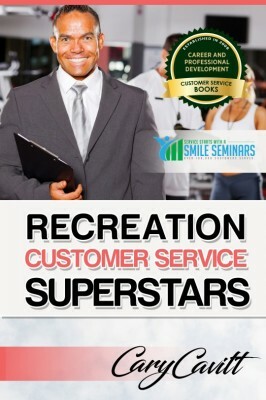 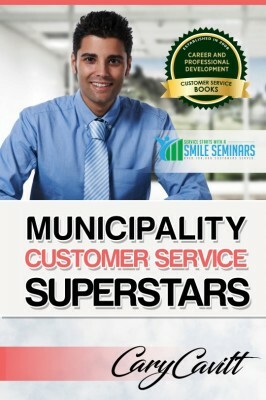 Every participant will also receive the book Administration Customer Service Superstars! 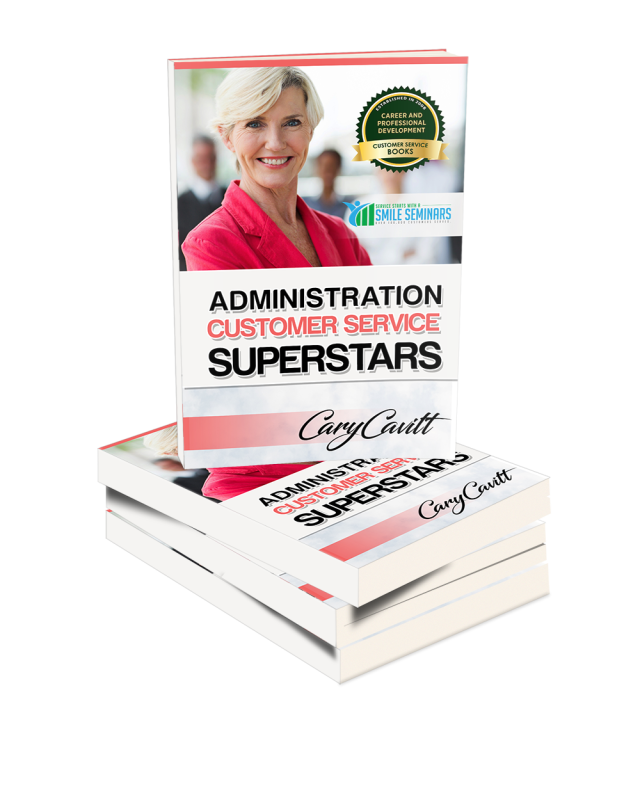 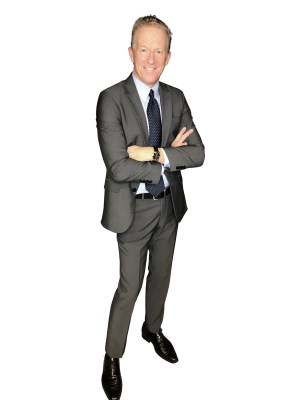 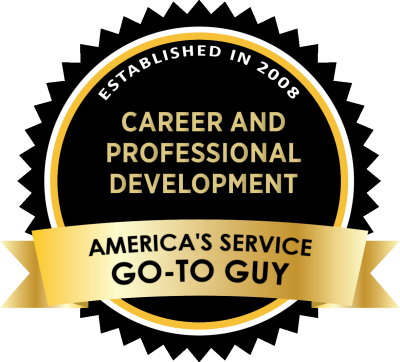 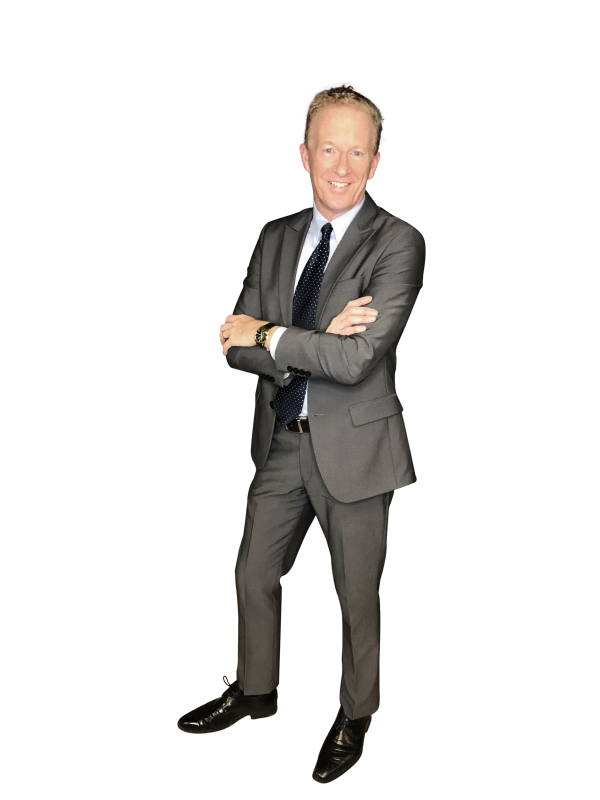 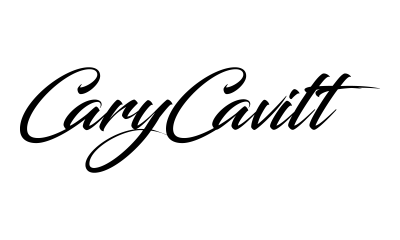 "We offer administration customer service training for your organization with America's customer service trainer Cary Cavitt. 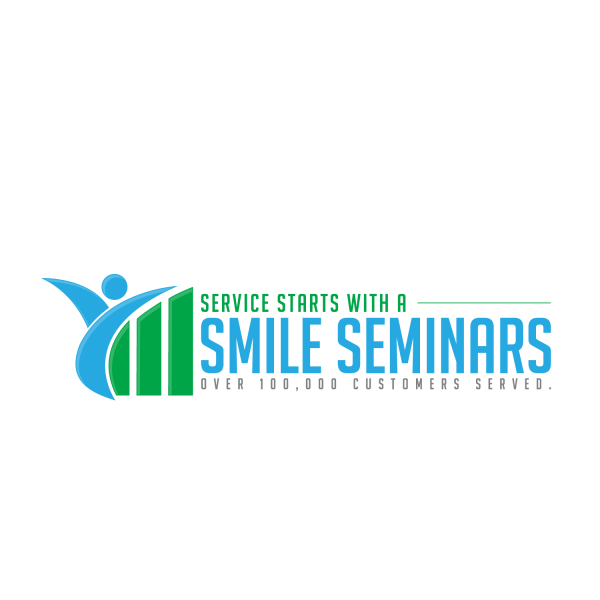 Each customer service seminar is tailored to your organization. 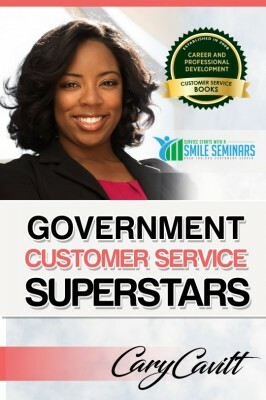 Contact us today if you are looking for outstanding administration customer service training!"